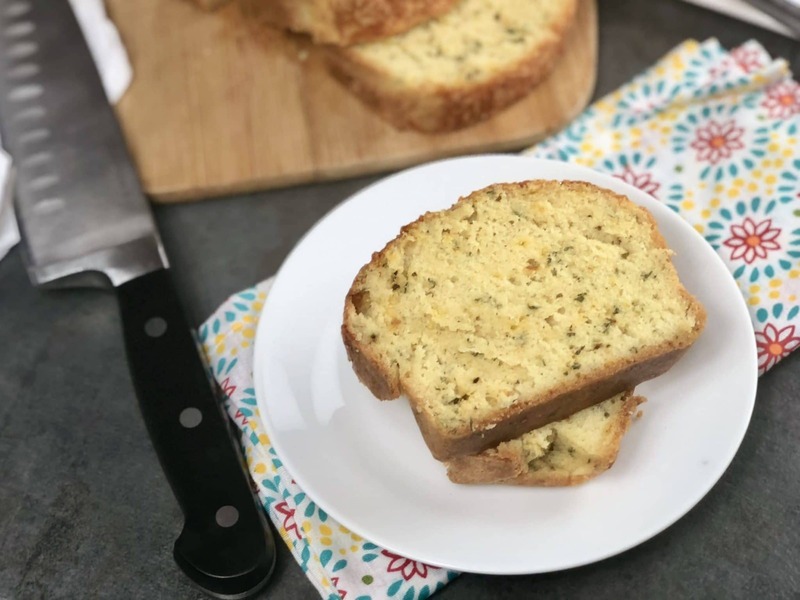 This cheddar garlic herb keto bread is a must make if you are following the keto diet. 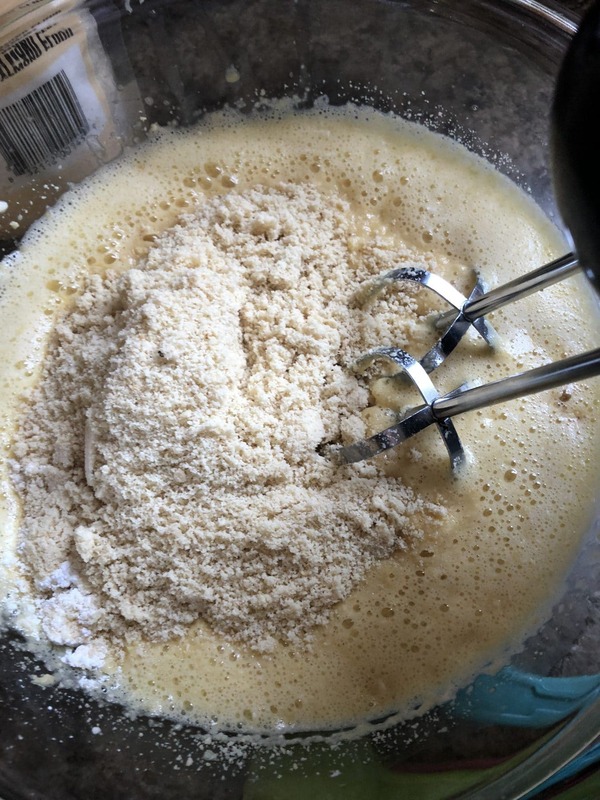 It is a keto bread that uses almond flour and a nice low carb bread to fill those cravings. 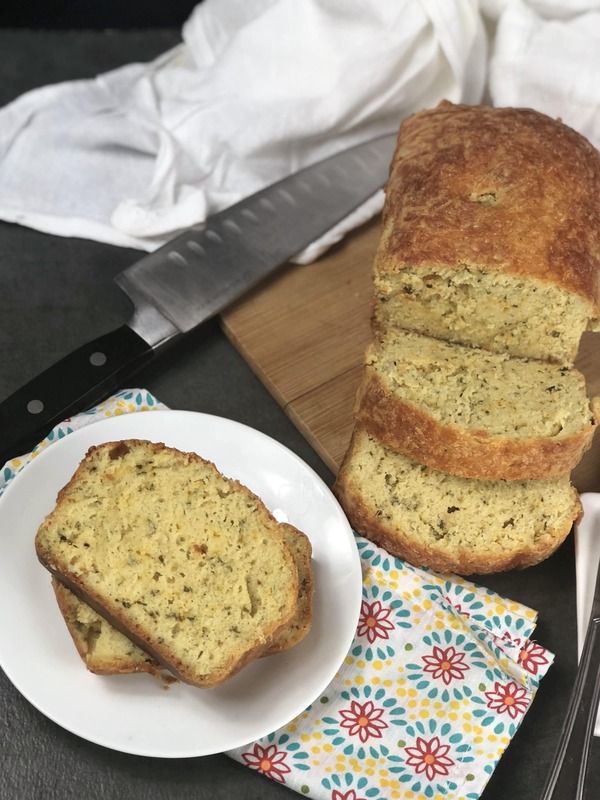 Cheddar garlic herb keto bread is absolutely satisfying and perfect to use in a sandwich or just eat a slice to go with dinner or as a snack. 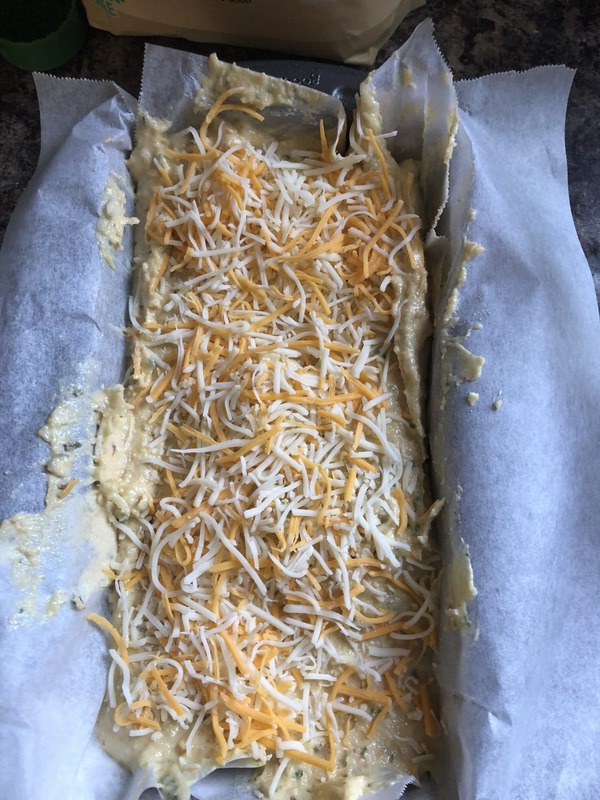 Some keto bread recipes I have seemed a bit to have an eggy texture, this is not eggy at all. This bread will fill your home with a savory aroma, you will be on your tip-toes waiting for the timer to go off. 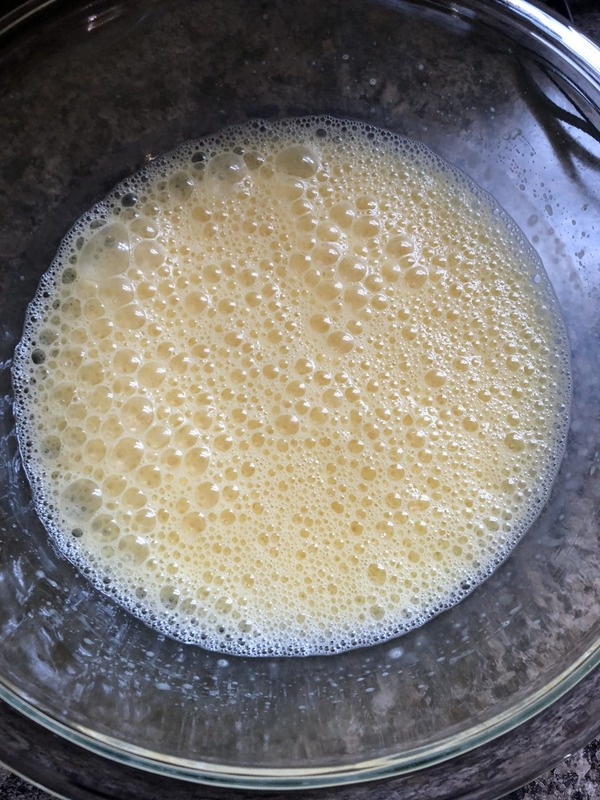 The beauty of this recipe is it uses basic ingredients, xantham gum is the only item you might need to head to the store to pick up. But, if you are on the keto diet you probably already have it stocked in your cupboard. 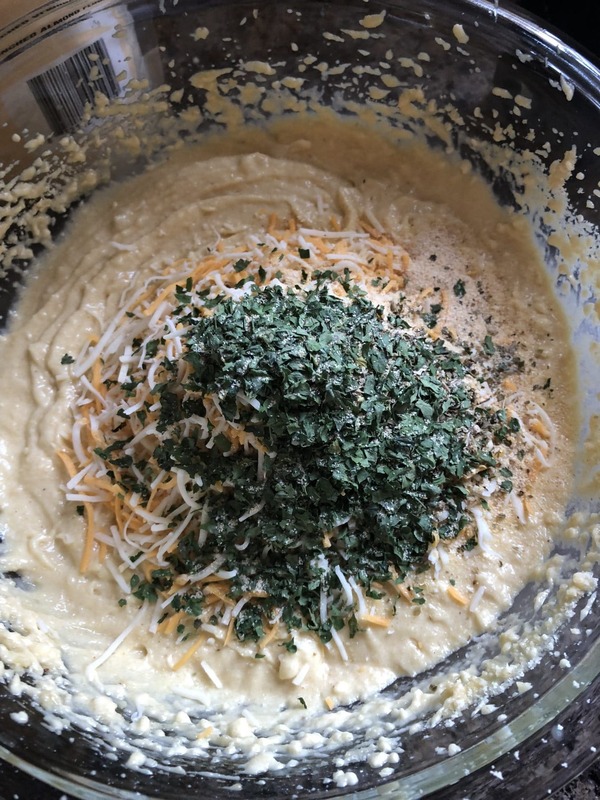 In an hour you have a savory bread to serve up. 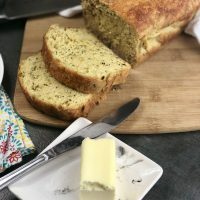 Here is proof that even on the keto diet you can find ways to get your bread fix without steering off your diet. Now they might shake your head if you devour the whole loaf in one sitting, but I am not here to judge. It is so delicious it is hard to stop eating! Trust me on that!! 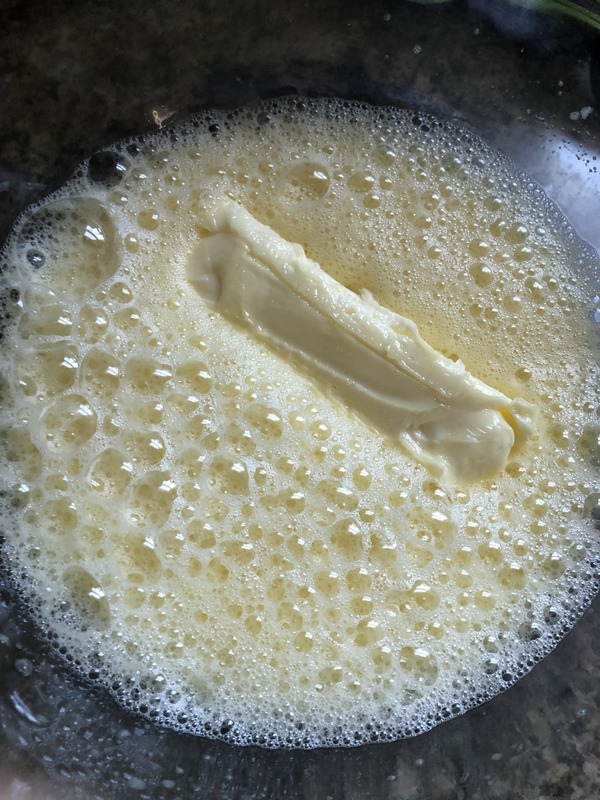 The keto diet has really picked up a stir claiming to help you lose weight and feel great. While all diets have these claims it seems like a lot of people are actually seeing results. Some do develop what is called the “keto flu” the first week of starting the diet, where you don’t feel that good and have flu-like symptoms for a few days as your body adjusts. But, once your body adjusts many say they have more energy, see the weight coming off and just love the diet. The beauty of the keto diet is there are no counting calories. You do watch your carb intake but it isn’t where you have to track every bite you take. You have a good arrangement of foods that you can eat, which is nice that you get variety. 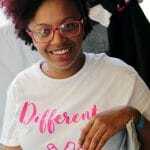 Find books and lots of articles online that walk you through how to successfully do the keto diet. 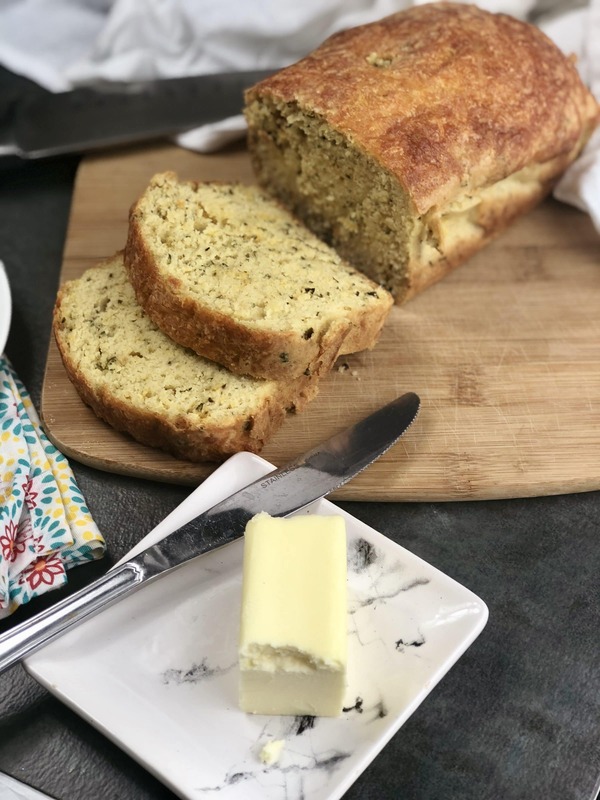 This bread fits perfectly into the keto diet restrictions and you will love the flavor from the herbs it really adds a lot to the bread, and you can never go wrong with cheese. 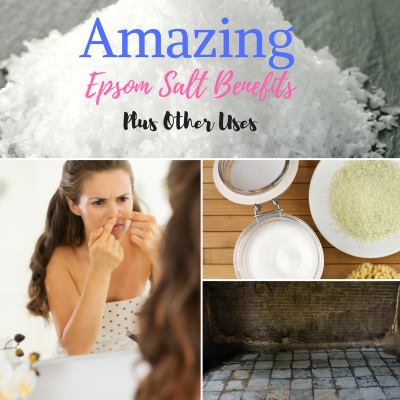 Don’t forget to check out these awesome recipes too! 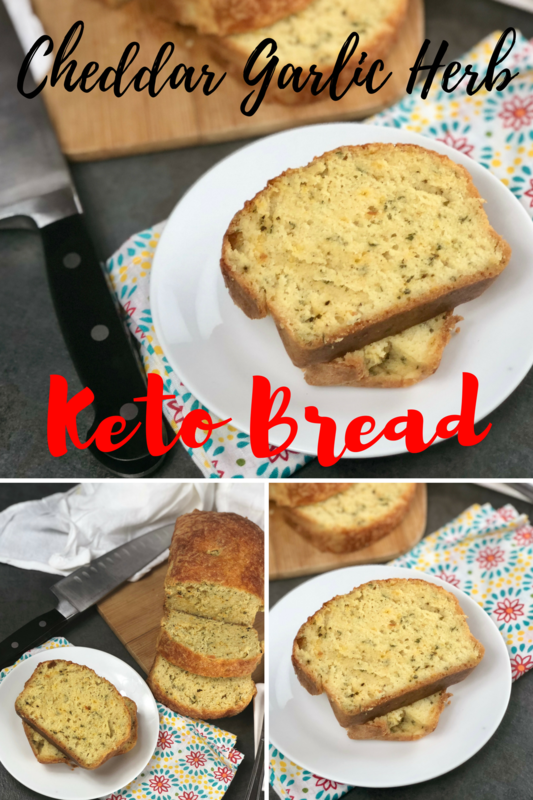 I think you will really enjoy this bread whether you are on the keto diet or not. This is a bread that the entire family can enjoy. 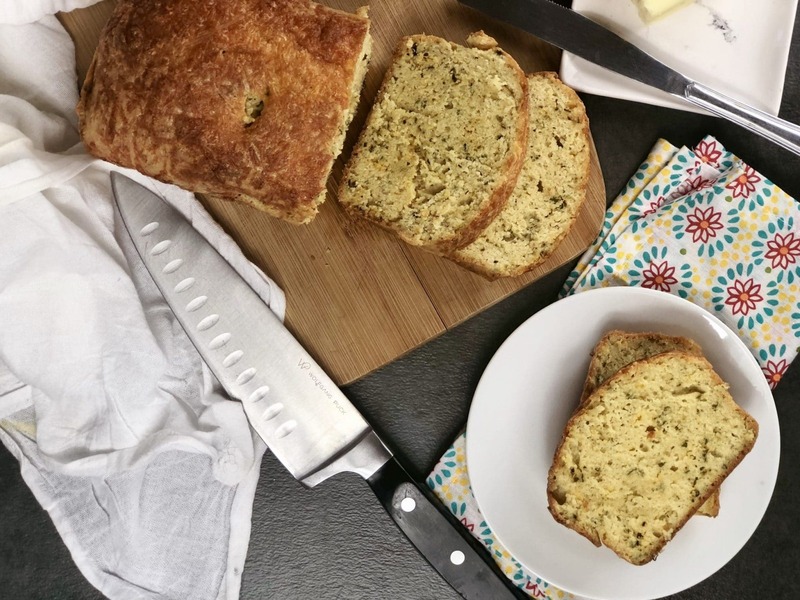 Cheddar garlic herb keto bread is absolutely satisfying and perfect to use in a sandwich or just eat a slice to go with dinner or as a snack. 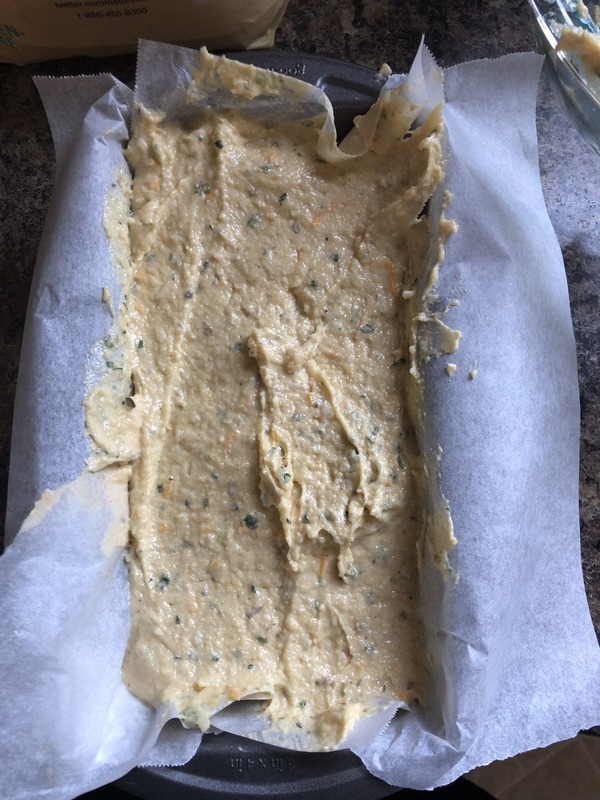 Some keto bread recipes I have seemed a bit to have an eggy texture, this is not eggy at all. This bread will fill your home with a savory aroma, you will be on your tip-toes waiting for the timer to go off. Slice into 16 thin slices. 1 slice is 3 net grams of carbs. Looks like something I would try….for sure!! When did you add the xanth an gum? With the baking soda and flour I’m thinking. Yes, I will update that. GREAT RECIPE, I JUST LOVE BREAD.